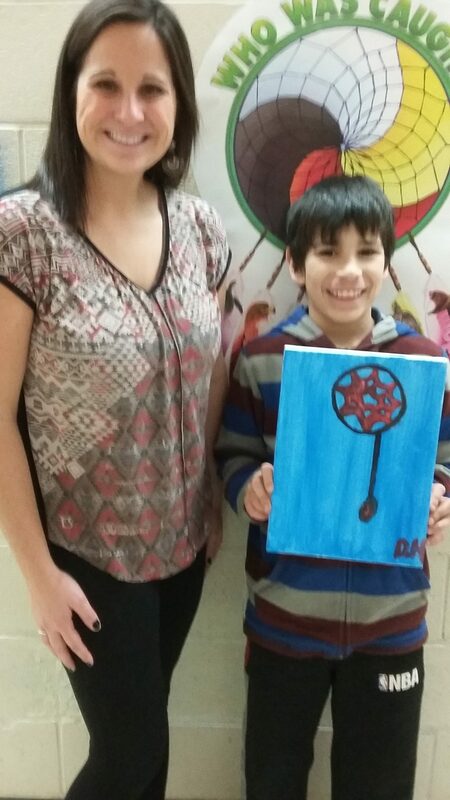 The grade 6 students at Metepenagiag School worked with Elder Malian Ward for 10 weeks to build their understanding of 5210 through culturally relevant activities and cultural teachings. Smudging and Talking Circles were done weekly to help students with problem solving and relieving negative feelings and thoughts. Through Smudging, the students were taught about the different traditional medicines and there healing powers. The Talking circles allowed students to talk about relevant problems or issues in a traditional way. Students learned that Talking Circles are effective in sorting out problems, reconciling differences and exploring solutions. “ Smudging helped me relieve stress, like if I was worried I would Smudge. Talking Circles helped me if I was mad, sad or worried because in the Talking circle you can say anything because what you say at the circle stays at the circle.” quote from a student. 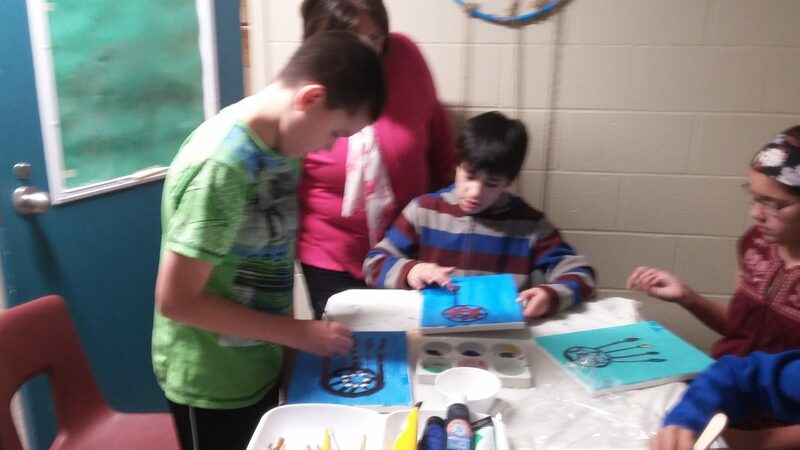 Next, students engaged in a variety of activities to reduce screen time. 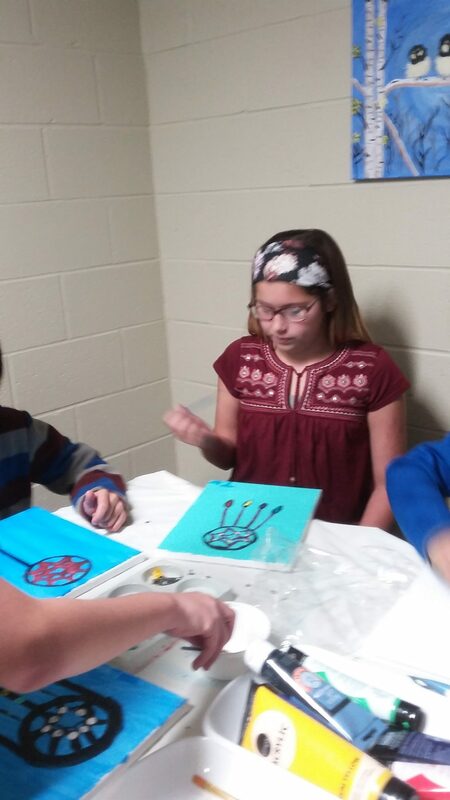 Instead of being in front of a screen, students learned to paint and bead. “Doing the crafts was fun, calming and quiet. 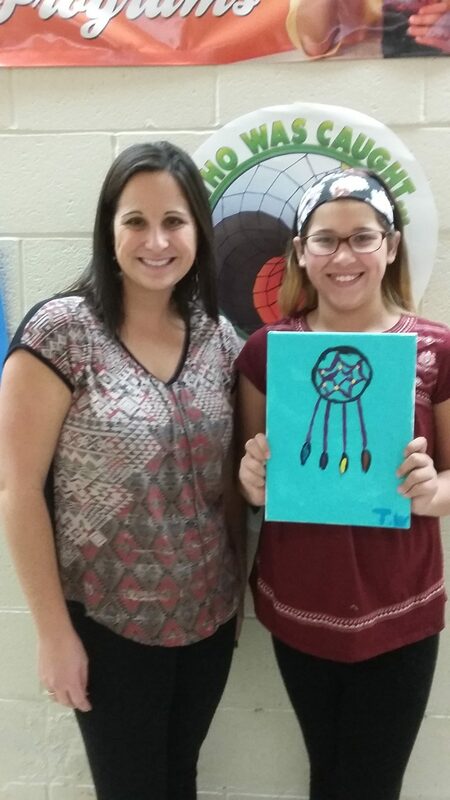 We painted a dream catcher, made an ornament and beaded earrings.” quote from student. 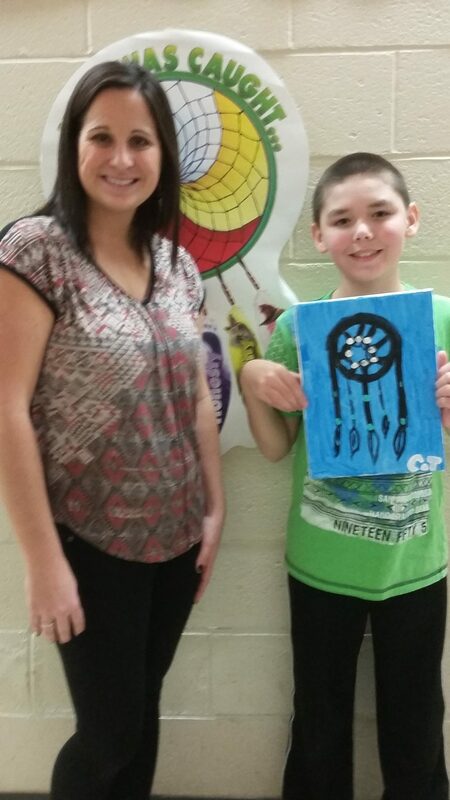 Spending time with a community Elder was extremely valuable for student’s mental health and wellness. These teachings provided students with an opportunity to deeply explore our core values, the Seven Sacred Teachings: courage, respect, truth, love, wisdom and honesty. “It made me feel nice to invite Malian to our school because she teaches us so much and we learn so much from her.” quote from student.